Monster of Uncharted Seas is an action-adventure video game developed by Finnish studio Cornfox & Bros. 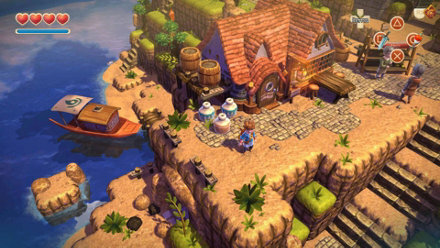 It focuses on an unnamed boy protagonist's quest to find his lost father and defeat the living fortress, Oceanhorn. 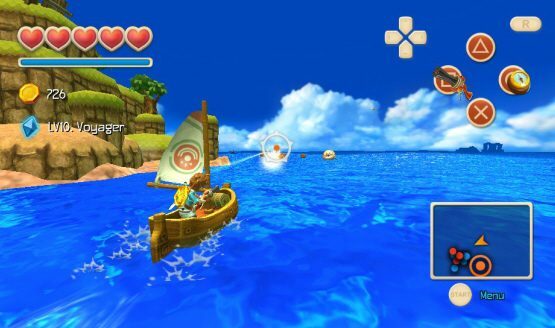 Oceanhorn: Oceanhorn: Monster of Uncharted Seas combines captivating storytelling, breathtaking 3D visuals and exciting gameplay into one epic action-adventure experience.